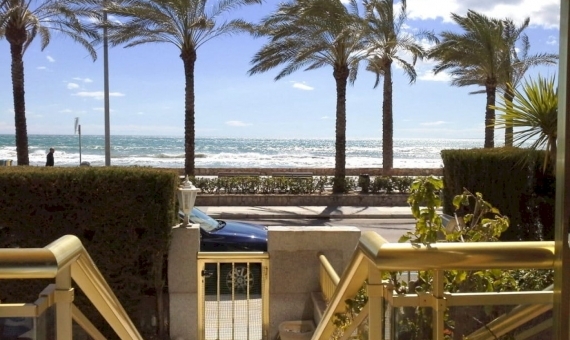 Real estate in Spain attracts buyers thanks to the affordable prices, rich variety of offers and, of course, the excellent beaches on its coastline. 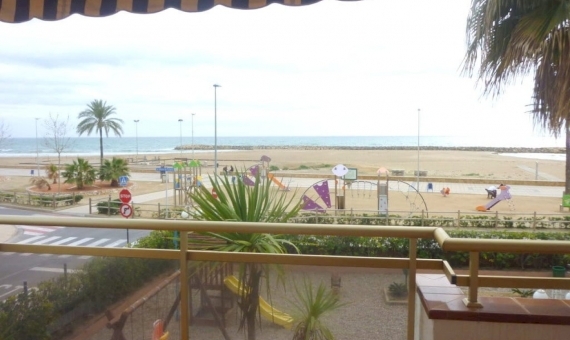 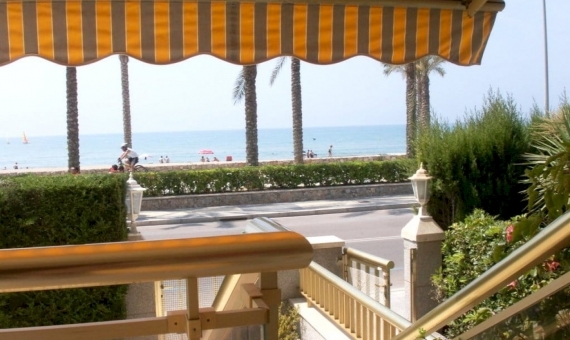 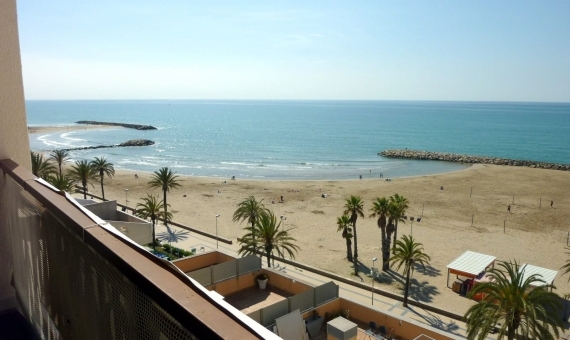 If you are interested buying apartments in Spain, the Costa Dorada, with its golden beaches, is an excellent option for buying property by the sea. 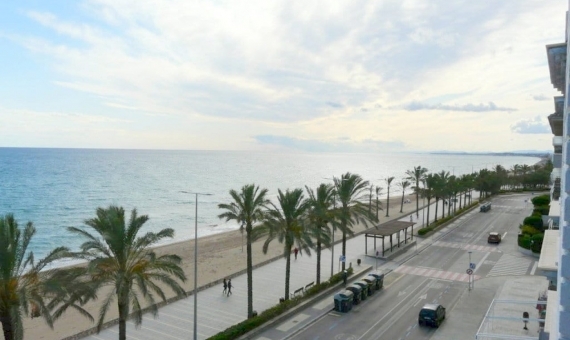 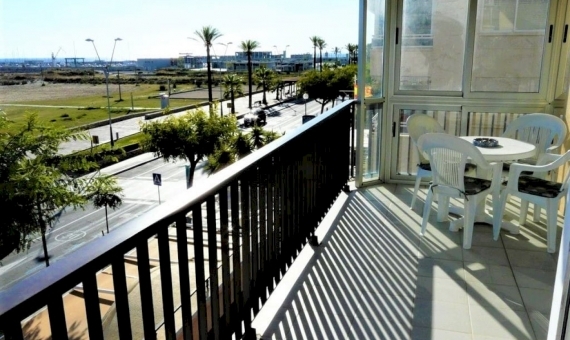 This zone is favourably characterised by its closeness to Barcelona, the presence of convenient traffic links, two airports, and a well-developed infrastructure. 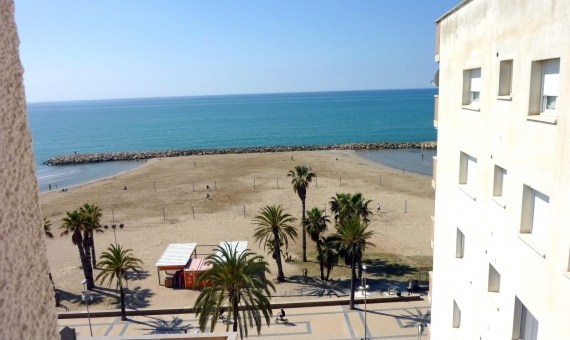 You can buy an apartment on the Costa Dorada in cities like Tarragona or Salou, or in quiet closed residential areas and small towns. 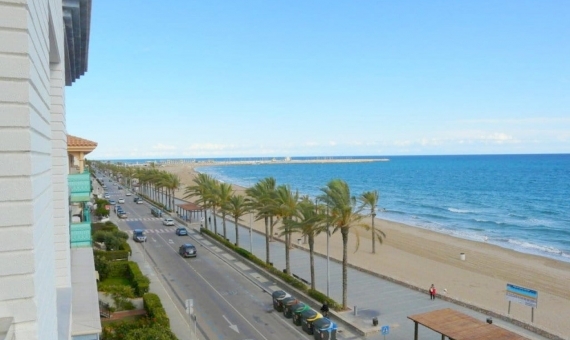 Tarragona is the dynamic, historical gem of Catalonia. 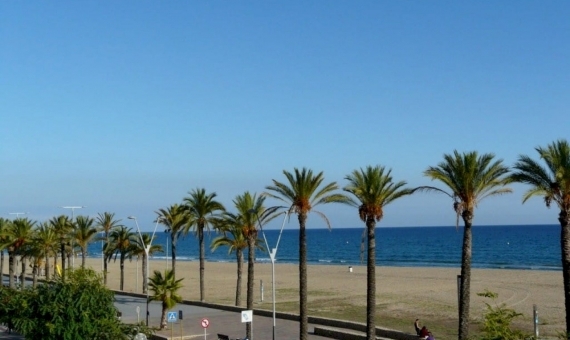 This city was a provincial capital in the Roman Empire and has retained a lot of the architecture. 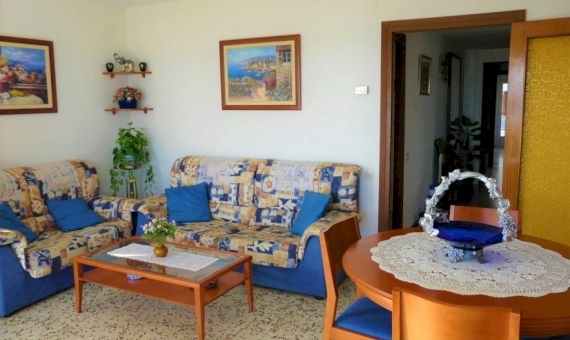 Real estate here is so diverse that everybody can find a property to their liking. 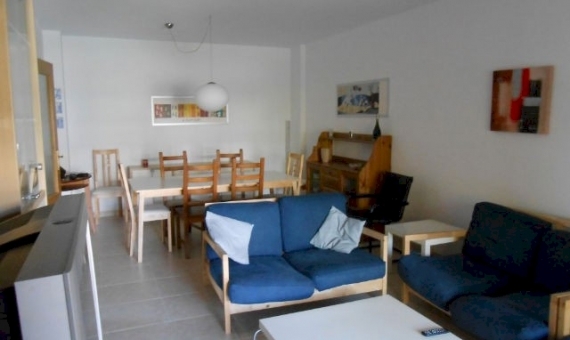 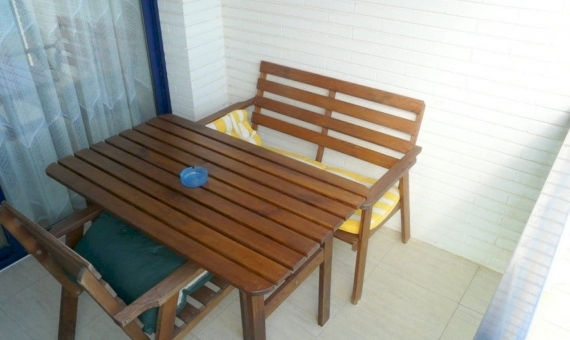 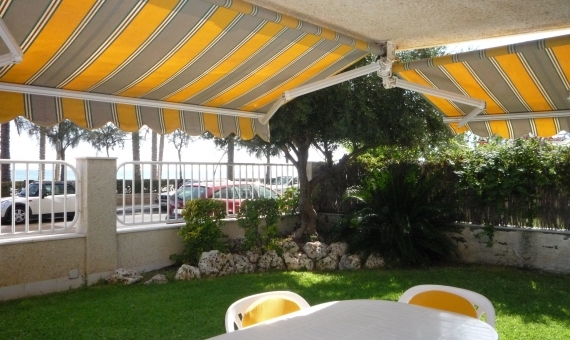 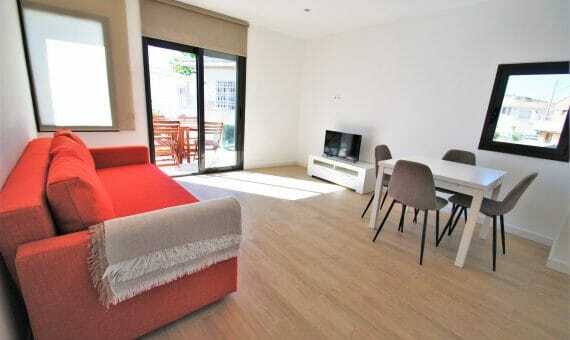 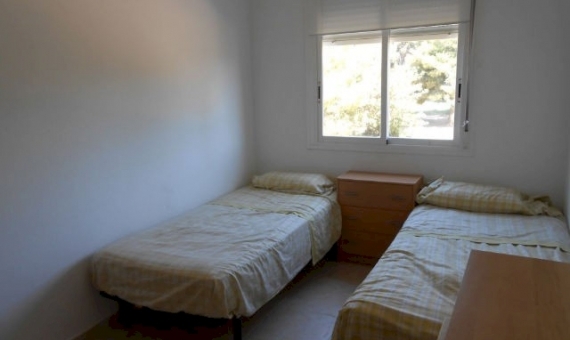 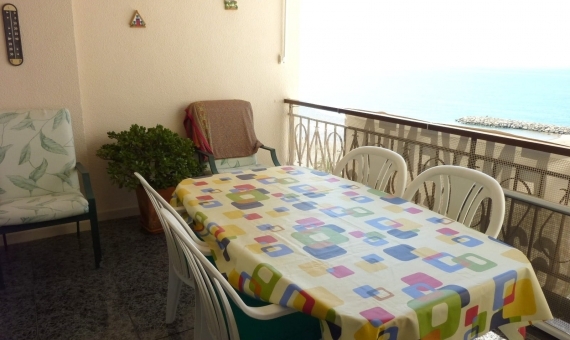 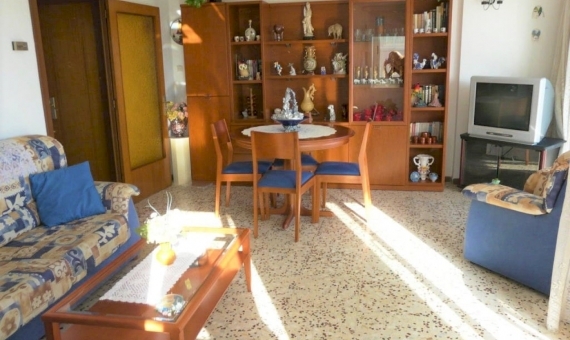 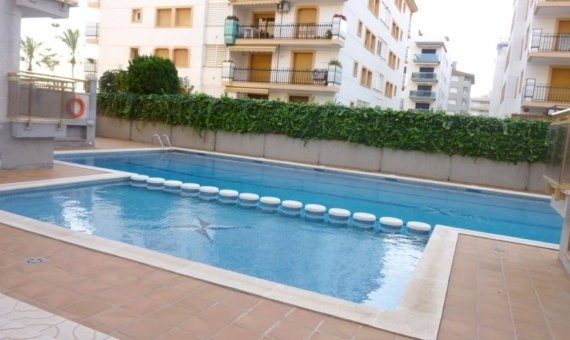 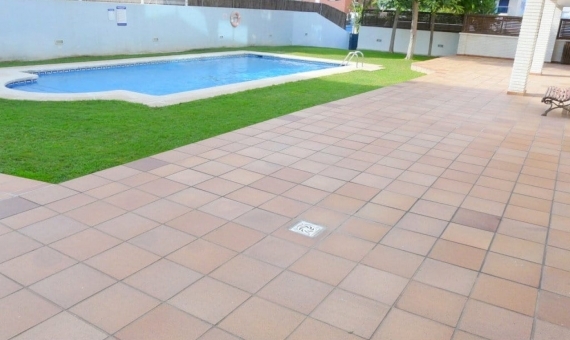 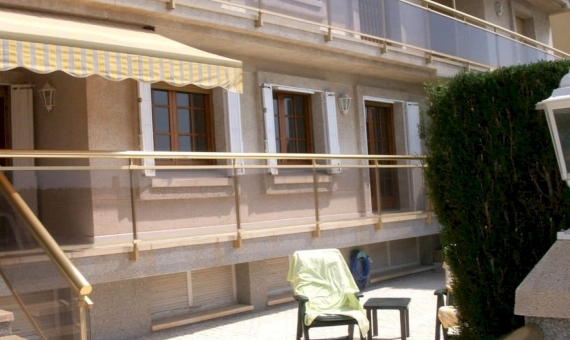 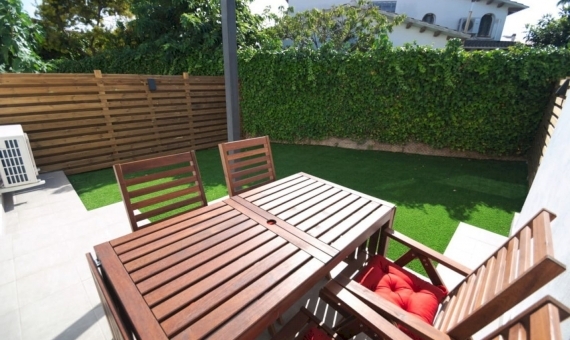 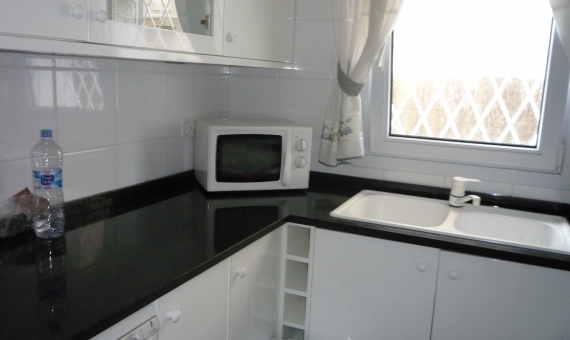 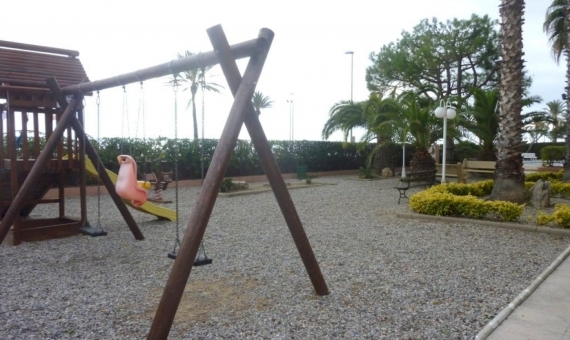 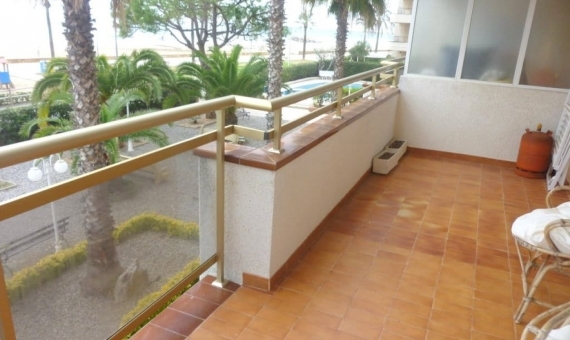 For example, we currently have an apartment with a garden for sale right by the sea in the suburbs of Tarragona. 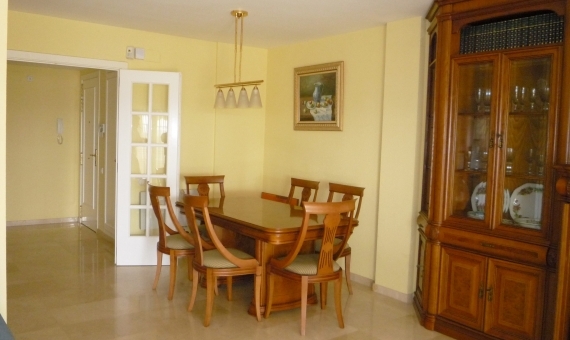 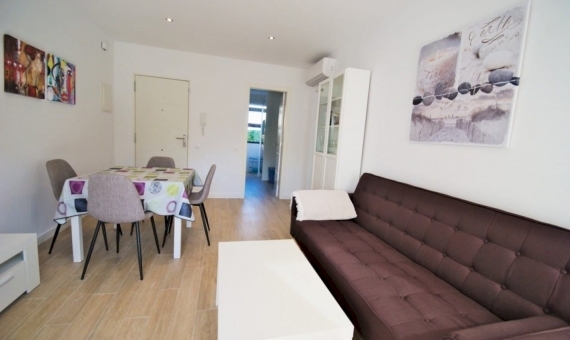 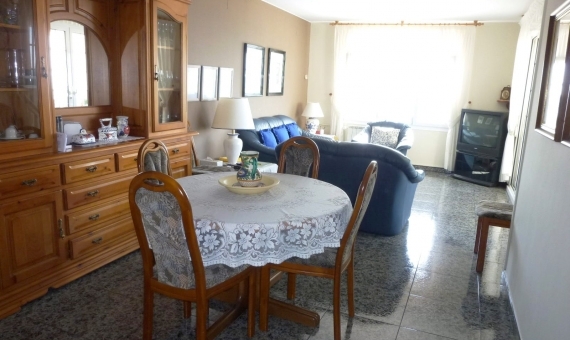 This spacious and bright apartment with an area of 110 m² has three large bedrooms and two bathrooms. 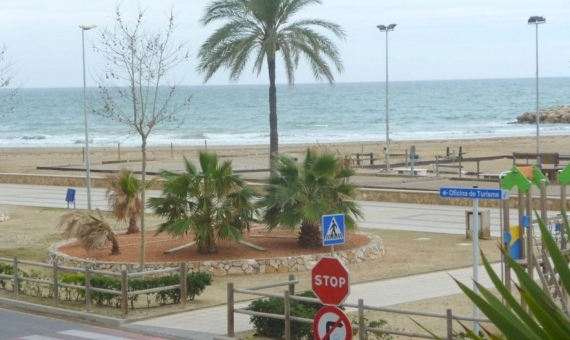 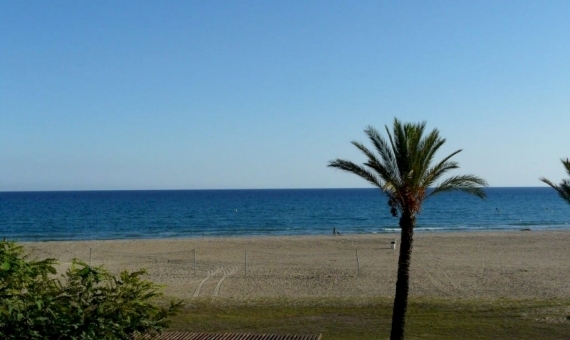 Of the small towns on the Costa Dorada, Calafell is particularly popular, and you can find some interesting options for sale here. 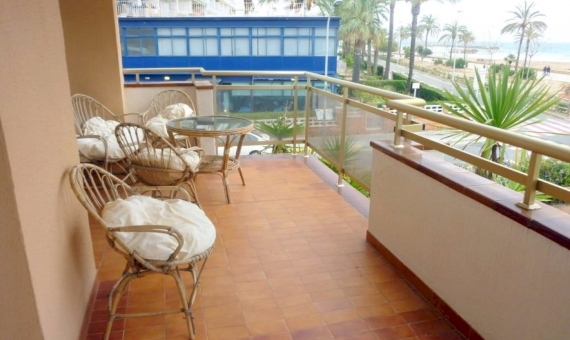 For example, we have an apartment on the first line from the sea, complete with a pool and children’s play area. 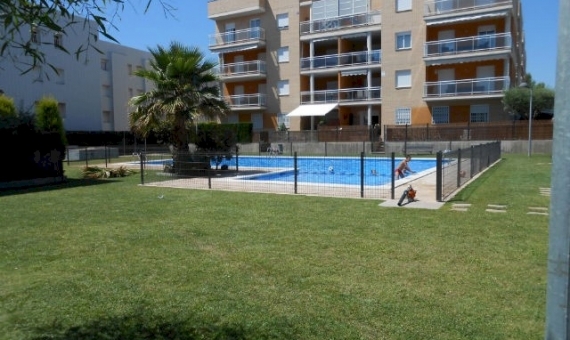 This is an excellent option for a family to live in or for holidays with the children. 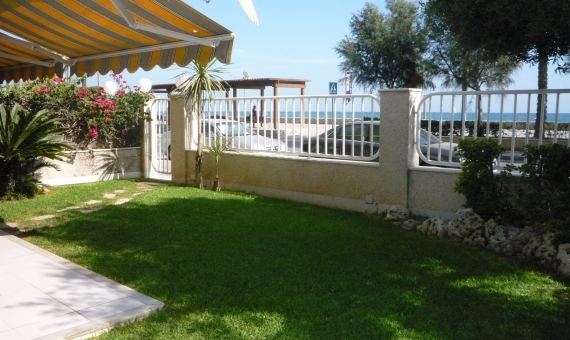 Three bedrooms and a spacious terrace with views of the sea are the undoubted advantages of this offer. 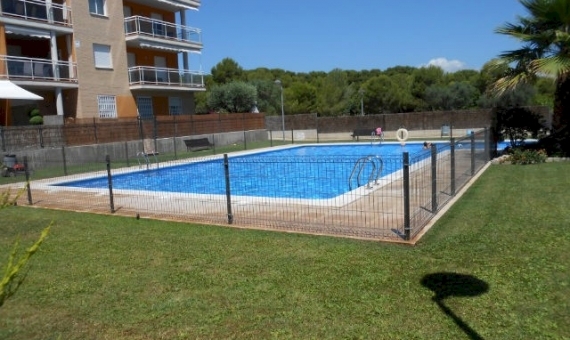 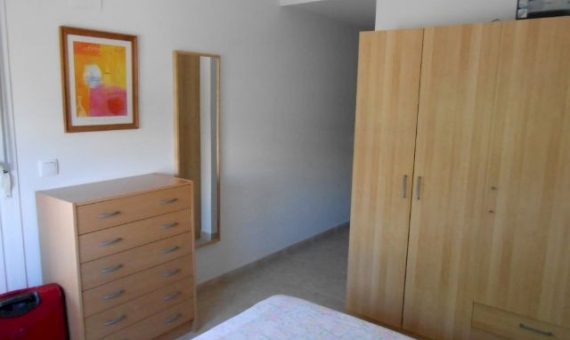 If you are interested in an apartment on the Costa Dorada, you can view photos of the properties and the prices on our website, as well as use the feedback form if you have any questions. 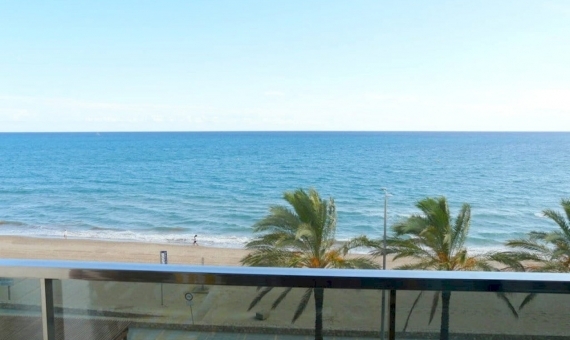 Lusa Realty’s experts have more than 20 years of experience in selling real estate in Spain; they live in this region and selling property on the Costa Dorada is their forte. 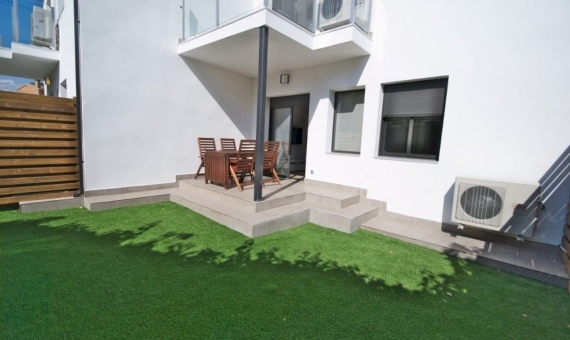 Knowledge of the regions, houses, transport links, and the specifics of undertaking these transactions will undoubtedly help you to choose and purchase the property of your dreams swiftly and smoothly. 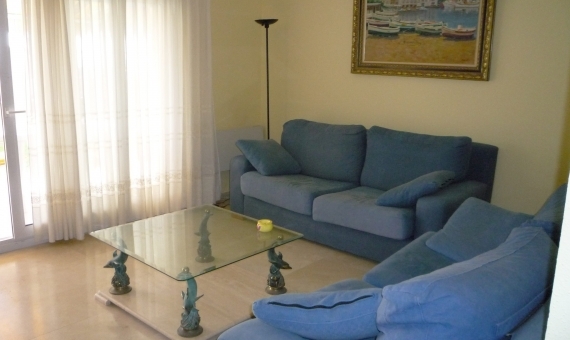 We also have premises available for long-term lease on our website.